The 5 Towns in keeping with the Governor's directive of developing transformational projects that use a regional approach have a proposal that we would like the Department of Environmental Conservation to consider for funding. We are looking to develop the former Finch lands located in our towns into a recreational hub that interconnects the 5 towns. This project will hopefully lead to sustainable economic growth in our towns. 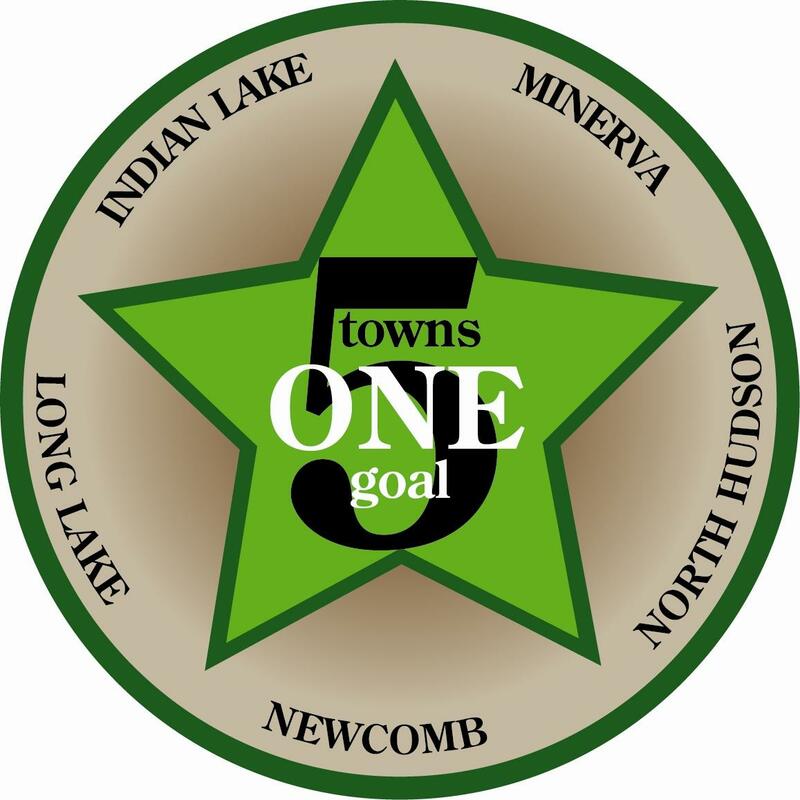 Although each town has its own individual characteristics this project promotes a recreation strategy that ties each town to one another with a single idea. A multi-use staging area located in each town. These staging areas are to be designed for Equestrian camping, snowmobile parking, and off-road biking. These staging sites should be designed to accommodate these usages with all of the amenities that each activity needs ,and also the design needs to encourage these activities and insure that each of these user groups will return. The proximity of the 5 towns to one another through this property lends itself to a unique and marketable opportunity. The St Regis Canoe Area is basically a single purpose recreation area. This plan promotes a year round recreation area that will help build our economies. We feel that in order for this to be a benefit to us , all 5-towns need to implement this plan together. The connectivity between the towns is what makes this a success and a destination for the user groups. The design for one staging area can be replicated in the other towns. We are looking forward to working with DEC on this new exciting recreation strategy that will certainly make the purchase of these lands a benefit to our communities.